View October Revolution and over 3,000,000 other topics on Qwiki. Summary: Much like the Tsar, the Provisional Government was growing unpopular with with the Russian population. 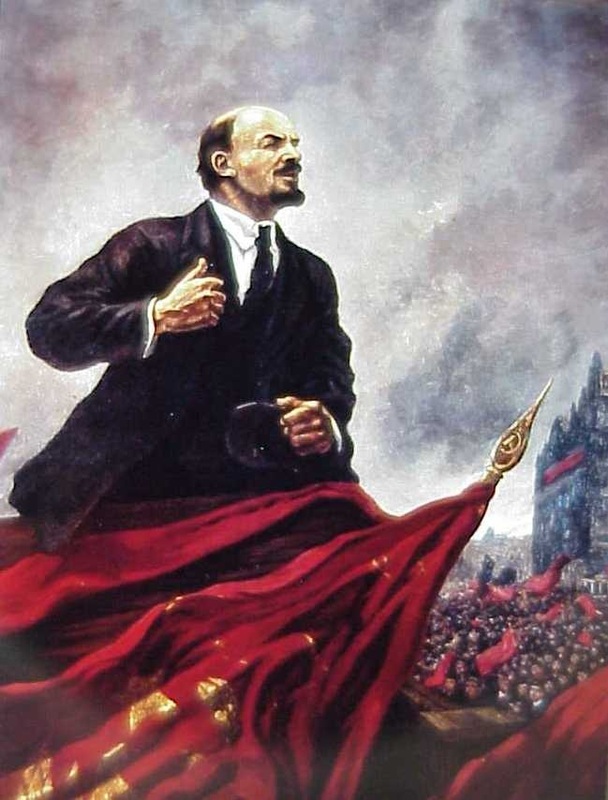 With the help of the Kronstadt Mutiny and the Kornilov Affair, The Bolsheviks and Lenin were able to take over the Provisional Government for the better of the people.